These were really good posts on natural hair. 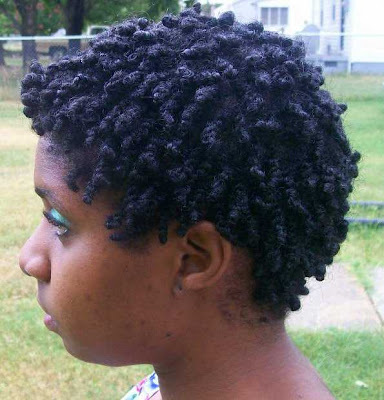 I really enjoyed the tips for transitioning to being completely natural. I did all that was mentioned and am still doing them now that I'm 100% natural. Also, I'm planning to do twists (mini maybe) and the maintenance tips you gave I will be implementing. Again, great posts!! Great post! Thanks for taking the time out to post! I can really appreciate this posting now that Im twisting my hair more. Please checkout my blog. I can use some tips and guidance. great post. i wish i could've transitioned without heat, but my hair tangles were horrible when i tried no heat styles. couldn't do it. it was a hot mess. 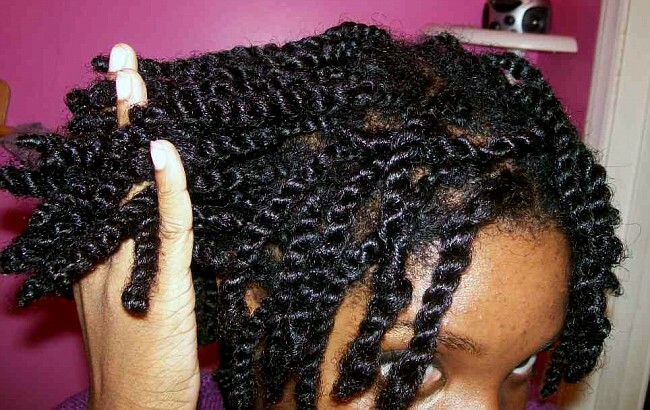 i wish i could wash/rinse my twists too. last time i tried though, the tangling was a mess. Love da hair, its kicking!!!! 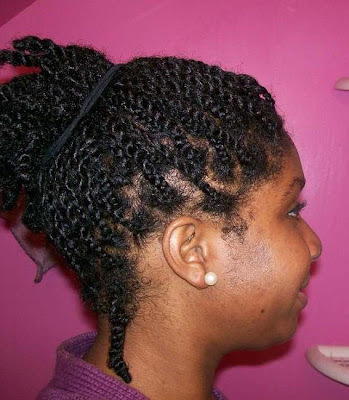 Tell me, what do you put in your hair when you do the twists??? My hair is just 4 inches, it's been 4 months since my BC, transitioned for 4 months, when I do the twists, it takes 2 to 3 hours and they just look good for 4 days the most. 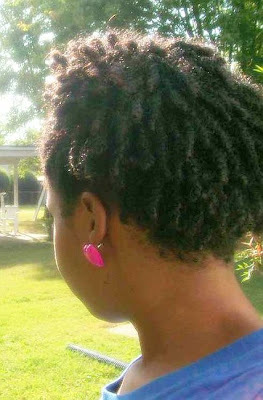 I use Eco Styler Gel. Please let me know of any good tips, keep up the great info.